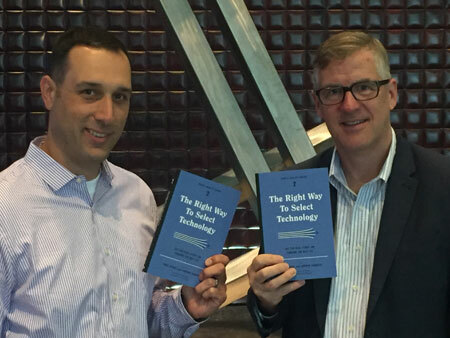 Since the release of our book, The Right Way to Select Technology, Tony and I have been thrilled to hear from so many of you! We especially love hearing your tales of technology selection success and struggles. You can get your own digital and/or hard copy from the publisher, Rosenfeld Media or Amazon. If you’d like to send along your own feedback, please consider posting a review on Amazon! Thank you all for you continued support and suggestions! "This research is an excellent review of the DAM technology marketplace. For anyone considering a DAM deployment or taking the next steps to build on an existing system, RSG's Digital Asset Management Research is an essential reference. Whatever your background or role in your particular project, you will find the information and answers that you are looking for."